Porto Cervo, 5 February 2019. 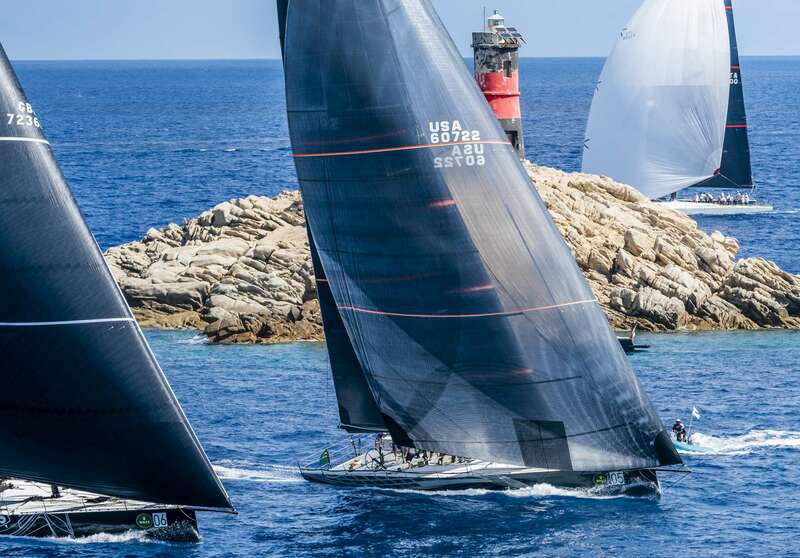 The Notice of Race for the Maxi Yacht Rolex Cup – organised by the Yacht Club Costa Smeralda with the support of historic partner Rolex and the collaboration of the International Maxi Association – is scheduled from 1 to 7 September. The first world championship dedicated to maxi yachts was organised in 1980 and this year the Maxi Yacht Rolex Cup celebrates its 30th edition. Registration to participate in the event will close on 21st July 2019. For further details and registration click here to consult the NOR.